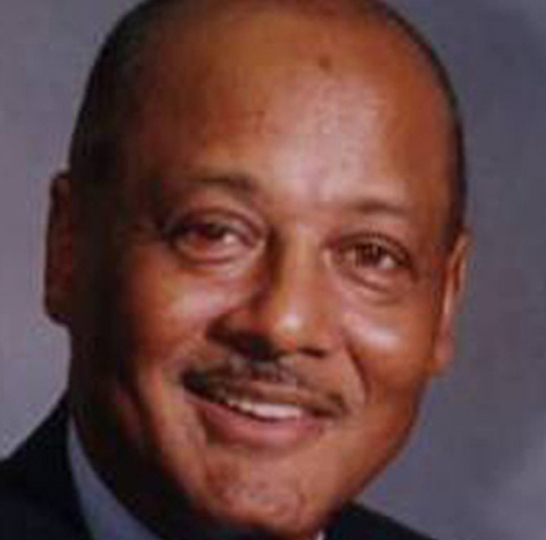 Robert L. Woodson, Sr. is founder and president of the Center for Neighborhood Enterprise (CNE). CNE is a nonprofit, nonpartisan research and demonstration organization that supports neighborhood-based initiatives to reduce crime and violence, restore families, create economic enterprise and employment, and revitalize low-income communities. The Center has provided training and technical assistance to more than 2000 leaders of faith-based and community organizations in 39 states. Since its inception in 1981, CNE has been on the forefront of a steadily growing movement to empower low-income Americans. Woodson is often referred to as the godfather of the neighborhood empowerment movement. For more than three decades, Woodson has had a special concern for the problems of youth. In response to an epidemic of youth violence that has afflicted urban, rural and suburban neighborhoods alike, Woodson has focused much of CNE’s activities on an initiative to establish Violence-Free Zones in trouble spots throughout the nation. This Violence-Free Zone program has achieved significant results in reducing youth violence in Washington, DC; Dallas, TX; Milwaukee, WI; Baltimore, MD; Atlanta, GA, and Prince George’s County, MD. A strong proponent of strategies of self-help and empowerment, Woodson is frequently featured as a social commentator in the print and on-air media, including The NewsHour with Jim Lehrer, Nightline, Meet the Press and other national and local broadcasts. He received a B.S. from Cheyney University and a M.S.W. from the University of Pennsylvania. He was appointed by Secretary Michael Chertoff to the Homeland Security Advisory Council, and by President George W. Bush to the Fulbright Scholarship Commission; the Board of the National Institute of Drug Abuse (NIDA); and represented the United States on the five-member U.S. delegation to the Organization for Security and Cooperation in Europe (OSCE) Conference on Tolerance and the Fight Against Racism, Xenophobia, and Discrimination. Among the many awards he has received are the David R. Jones Award for Leadership in Voluntary Service, the Lenore and George W. Romney Citizen Volunteer Award, the Washington Times Foundation American Century Award; the Kahlil Gibran “Spirit of Humanity” Award; the Headway Magazine Booker T. Washington Award; the Martin Luther King, Jr. Family Life Institute “Real Dream” Award; the Outstanding Public Service Award from the Georgia Coalition of Black Women, Inc.; the George Washington Honor Medal presented by the Freedom Foundation at Valley Forge, and the prestigious John D. and Catherine T. MacArthur Fellowship, often referred to as the “genius” award. His publications include Youth Crime and Urban Policy, A View From the Inner City (1981), On the Road to Economic Freedom: An Agenda for Black Progress,(1987), A Summons to Life, Mediating Structures and the Prevention of Youth Crime,(1988), and The Triumphs of Joseph: How Today’s Community Healers are Reviving Our Streets and Neighborhoods(1998).